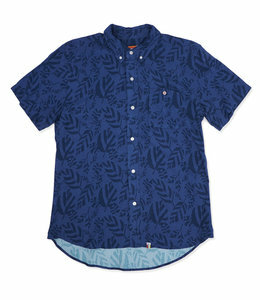 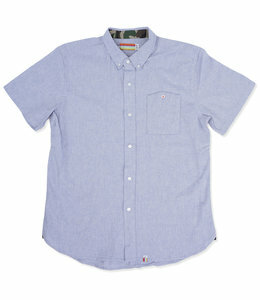 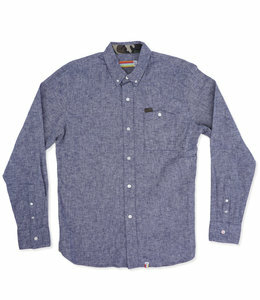 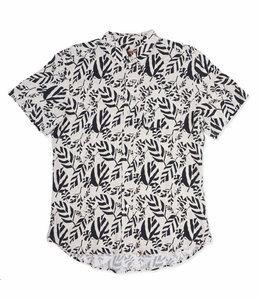 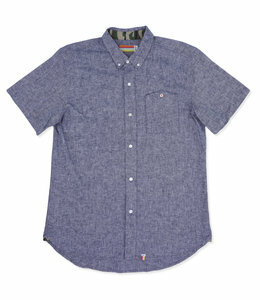 Made of 100% printed rayon, this short sleeve button-up has exceptional written all over it. 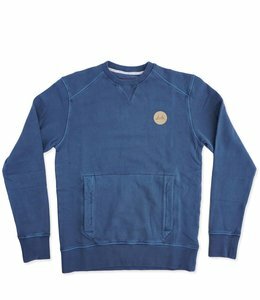 Our overdyed cotton fleece crewneck for clean living. 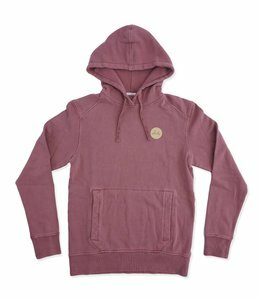 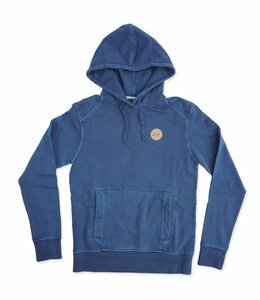 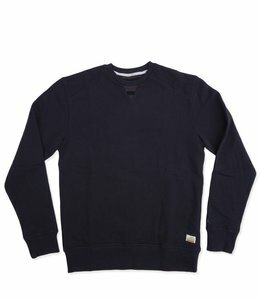 Overdyed cotton fleece pullover for everyday use.